Devoted to the study of Wedgwood and related ceramics. on Wedgwood’s queensware, whiteware and bone china of the first period catalogues, usually described as Japan Patterns. 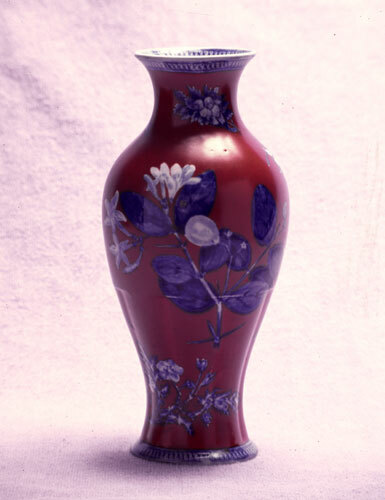 The Japanese designs became popular after the international exhibitions in London in 1862, and Paris in 1889.